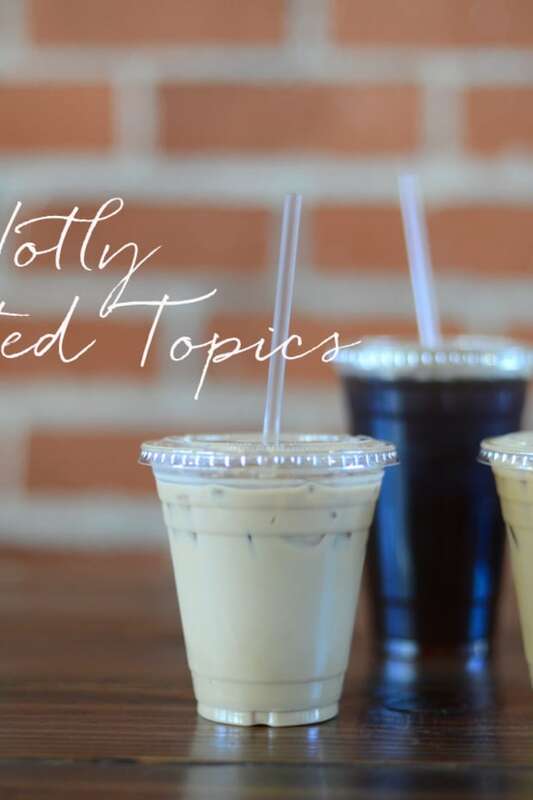 For this installment of Coffee Talk we decided to turn our attention to friendships. It&apos;s a transitional time of year with graduations and weddings, and a popular time of year for people to move to new cities and start new jobs. Big life changes can affect friendships and the process of outgrowing a close relationship is one we&apos;ve all been through. Our individual take on the topic, below. Emily: The end of any relationship, particularly when it involves friends, is simply hard. Whether you&apos;re the one who&apos;s outgrown the relationship or you&apos;re being left behind, there are no easy ways to approach the situation. It&apos;s different than the end of a romantic relationship in that, unless there&apos;s been some colossal blowout, things just kind of fade away. There isn&apos;t usually a formal breakup between friends, which offers little closure. I&apos;ve been on both sides of the spectrum and try to always think back to something my high school physics teacher taught me about friendships. He told us to avoid having "remember when" friends - those people with whom you&apos;re not creating new memories and adventures, but instead only looking back on things you once did together. Friendships should progress, evolve, over time and ultimately provide you with love and support and when those core tenets are no longer there, that&apos;s when you should question the foundation of your relationship. When I was younger, I put more emphasis on the amount of friends I had, which meant I was less willing to move on from relationships, even if they weren&apos;t particularly positive. I now realize the importance of only surrounding yourself with people that love you as much as you love them and that outgrowing friendships, while never easy, is simply something that comes with the territory. Geoffrey: It&apos;s sad, but as I&apos;ve gotten older, become a husband and then a father, I made less effort in maintaining long-term friendships, which is unfortunate. I&apos;ve never been of those "bro out" types, where I preferred to be surrounded by a large group of guys, in search of the next adventure. In essence, my #squadgoals were modest. When I was younger, I valued having a close, but small circle of friends, and a large network of acquaintances. Over the past few years, I&apos;ve kind of flipped the script, maintaining contact with people I&apos;m not as emotionally connected to, but have shared interests (i.e. similar work experience, hobbies, etc.). I&apos;d be lying to myself if I thought I simply outgrew every friendship, but more often than not, I&apos;ve found excuses for not trying harder, which probably made me a bad friend. 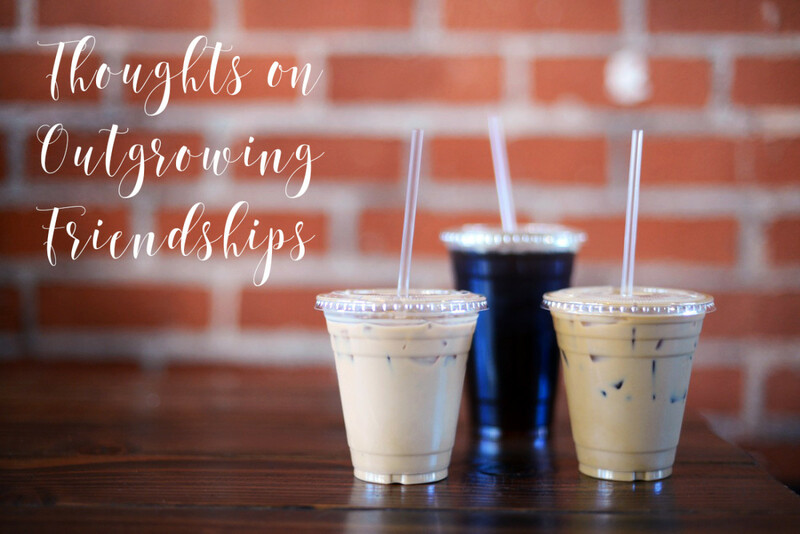 I don&apos;t think it&apos;s necessarily wrong to outgrow friendships, as long as you&apos;re growing in a better direction. Alina: For most of my life, I was the kind of person whose walls went up if I felt hurt. I don&apos;t like feeling vulnerable and don&apos;t trust easily, so I protected myself defensively: if I felt hurt by someone, I was done. I would never let that person hurt me again - they wouldn&apos;t be allowed to. Understanding that you can feel really hurt by a close friend - or really angry and pissed at them; that it&apos;s actually okay to feel those things within the context of a friendship and it doesn&apos;t automatically nullify all caring and trust built between the two parties or mean the friendship must be over, was such a key lesson of personal growth for me. I learned that in healthy, functional adult friendships, two people can both be super hurt, and both be pissed at each other - and recover. That I can experience pain without it having to mean finality. "We can work it out," as the song goes. In fact the ability to discuss hurt feelings and move forward is what makes a friendship one that can evolve and stand the test of time. It&apos;s when mature attempts to work out the hurt aren&apos;t mutual that I think you&apos;ve outgrown a friendship. It takes two people to resolve a conflict, and if you&apos;re open to communication and the other person is not willing to work to resolve it, what can you do? It&apos;s okay to accept impermanence, and not force things or hold onto them with a death grip. Like jobs, some friendships - many friendships, in fact - aren&apos;t forever. They served a purpose while they were in your life, and it&apos;s fine - at a certain point, probably better - for them to not be anymore. Like all relationships, it should always be a healthy back-and-forth where things can be brought up and you can get past anything, even immense mutual hurt, together. P.S. 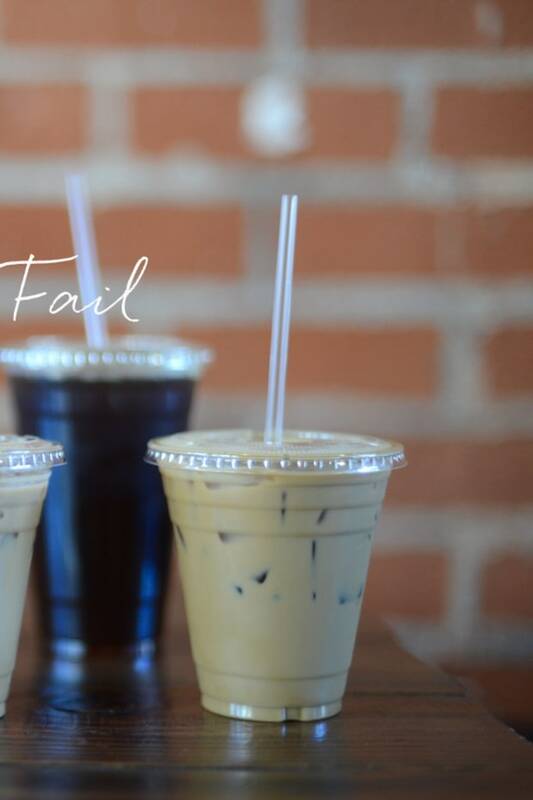 - Our first Coffee Talk, where we discuss the quality we value most in other people.